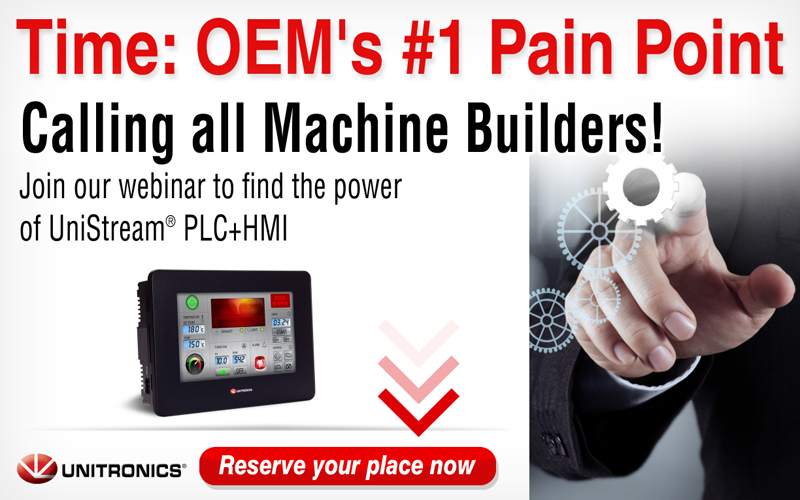 Are you a machine builder/OEM? Are you new to Unitronics products - or would you just like to learn more about UniStream for your future projects? If so, this webinar is for you! Click here to sign up.